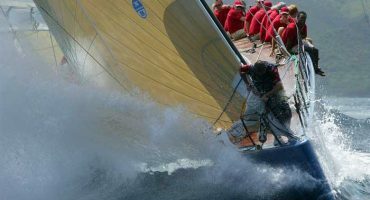 Participate in a ‘Big Yacht’ sailing day experience, ‘Yacht Racing’ experience, ‘Luxury Cruising’ day experience or an international event Regatta day experience. 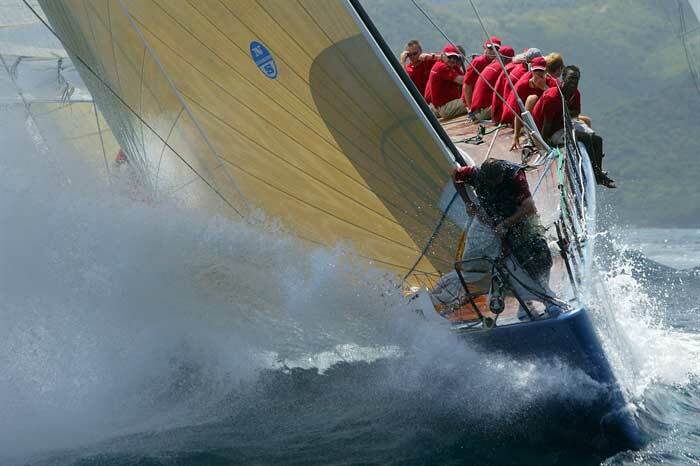 Corporate sailing days are a fun packed, adventurous, teamwork related, relaxing and rewarding way to spend a day. We provide the itinerary, ideas and event locations and then tailor a package around the make-up of the team, varying the degree of involvement and competitive action. All catering is supplied along with sailing gear, sailing instruction,tuition and activities. 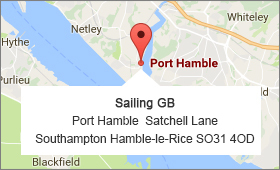 Friday evening meet at Port Solent for a quick introduction onboard and get settled into your cabin before heading to one of the nearby bars & restaurants on your doorstep. Saturday morning arise from your cabin for a hearty English breakfast before a safety demonstration and change into you GILL sailing gear (supplied). Take the wheel as we manoeuvre through the marina into the lock and up the Solent whilst discuss the itinerary for the day. Hoist the large modern high spec sails as we cruise towards Hurst Bay Castle and out into the Channel for a cruise around the Isle of Wight. Drop Anchor in front of the Needles Lighthouse for our buffet lunch and swim before cruising past the Castle to the historic festival village of Yarmouth where we dock for the rest of the afternoon and head ashore for some local fresh cuisine… Try Salty’s famed for its lively atmosphere and fresh local seafood. Sunday morning enjoy fresh breakfast from the local bakery & stroll around Yarmouth before venturing over to the market village of Lymington, another idyllic cobblestone tourist town nestled into the New Forest area on the Solent before setting sail for a leisurely cruise down the Solent past the nature reserves, castles and batteries, we do a sail past the Royal Yacht Club at Cowes (the world’s first & original yacht club) weaving through the many Sunday Racing Regatta races. Spectator yacht race shadowing or regatta race involvement with often international brand exposure during the large international Regatta race event such as the JP Morgan Round The Island Race, Cowes Week, Americas Cup or Industry Regattas.